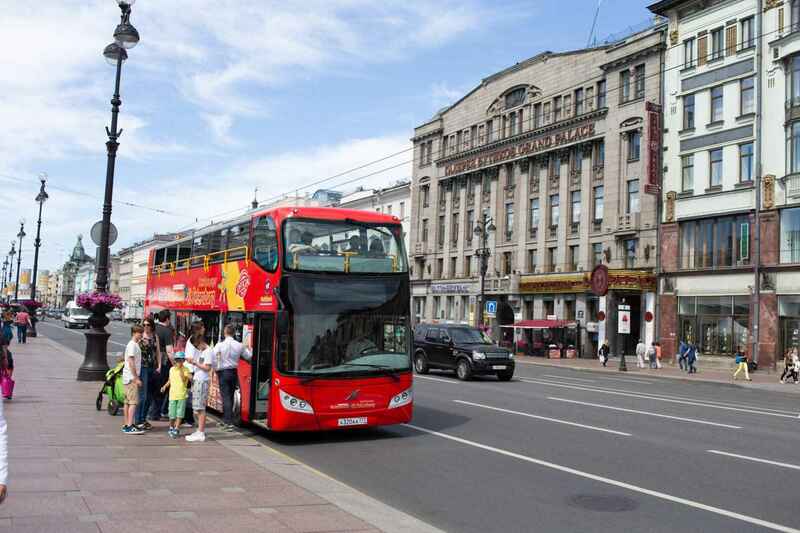 Red double-decker buses are making trips across the city centre. 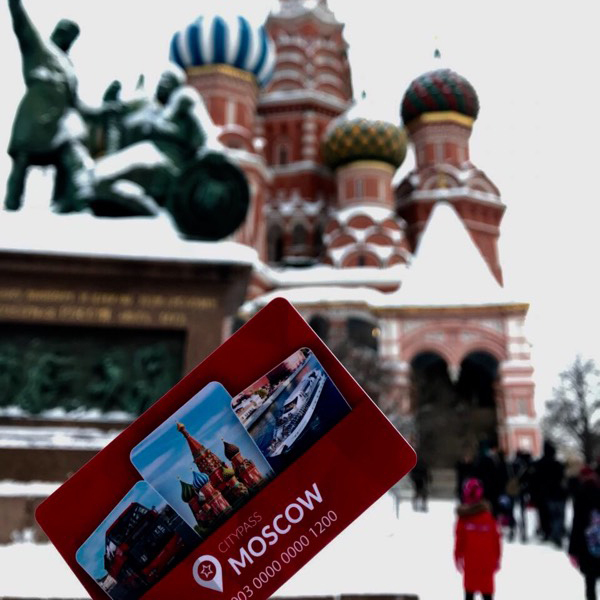 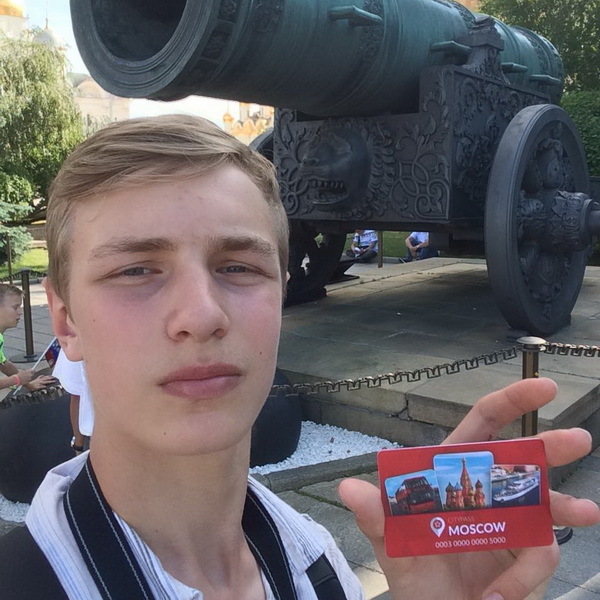 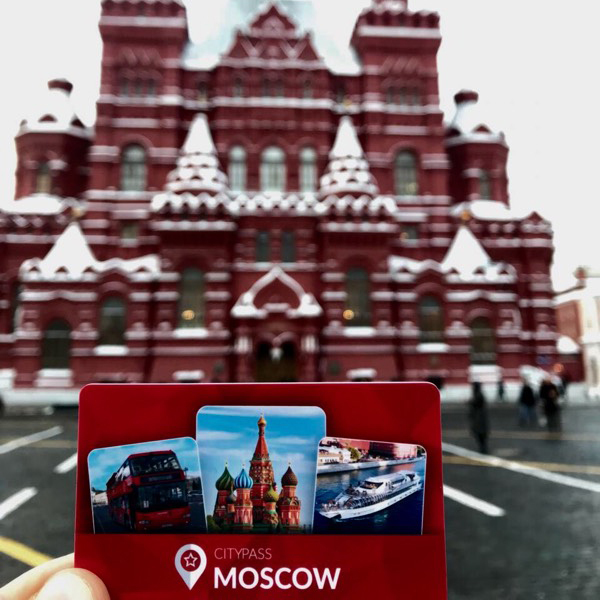 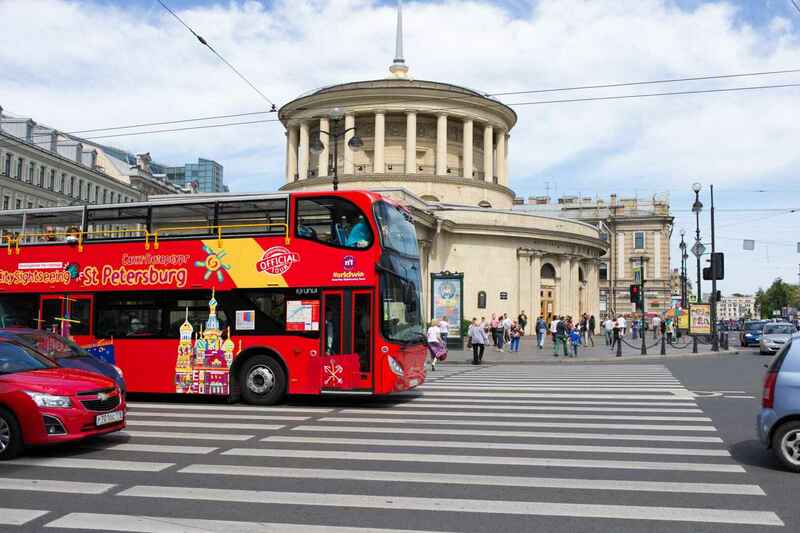 The route includes Nevskiy Avenue, Gostiny Dvor – one of the oldest department stores in St. Petersburg, The St. Isaac’s Square and the St. Isaac’s Cathedral, the Admiralty Building, etc. 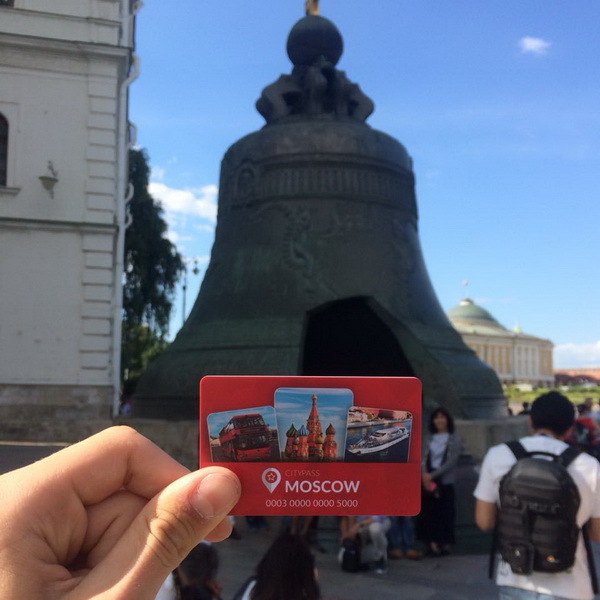 Audio guides are available in 12 languages (Russian, English, Finnish, Spanish, German, French, Italian, Chinese, Turkish, Korean, Japanese и Arabic). 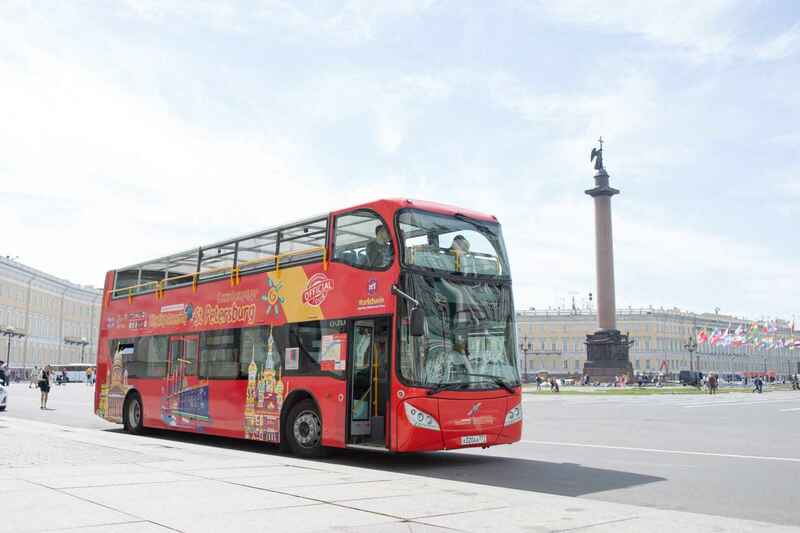 The total length of the route is up to 12 kilometers. 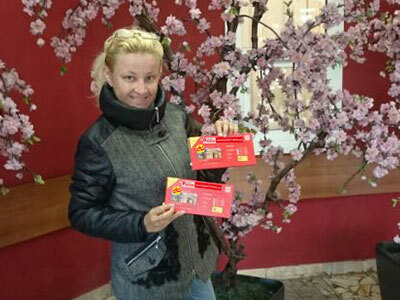 Interval: 20 min. 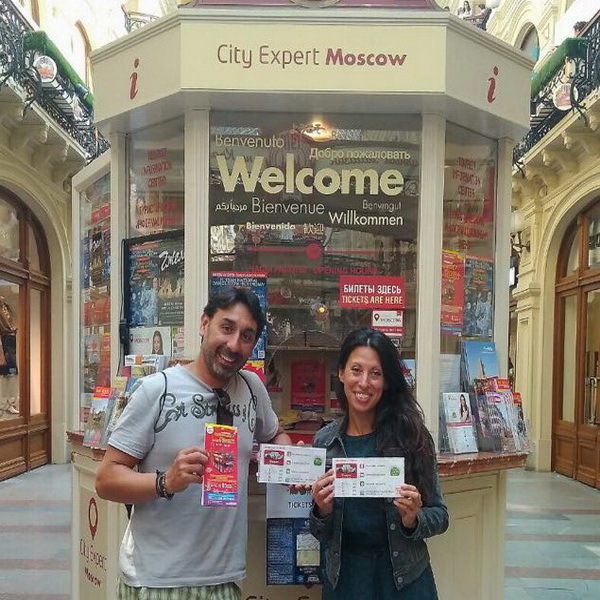 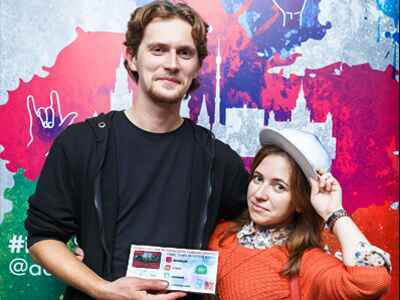 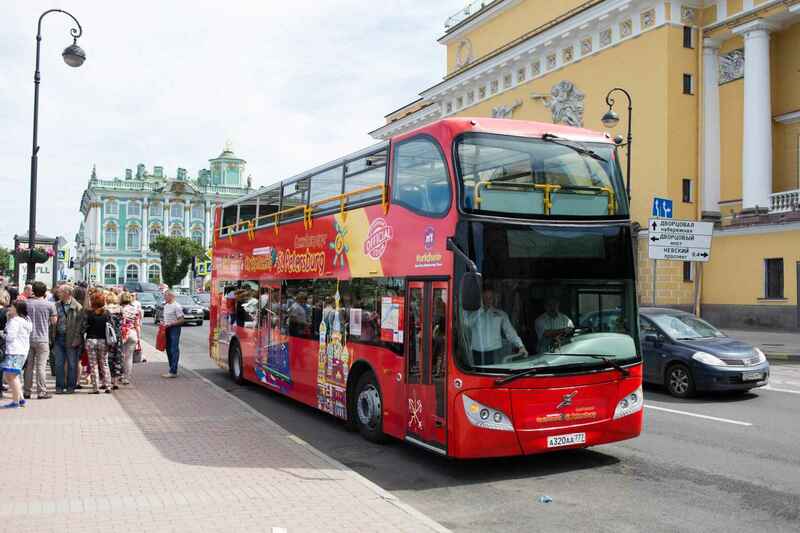 You will be able to use the St. Petersburg City Sightseeing bus for 1 day. 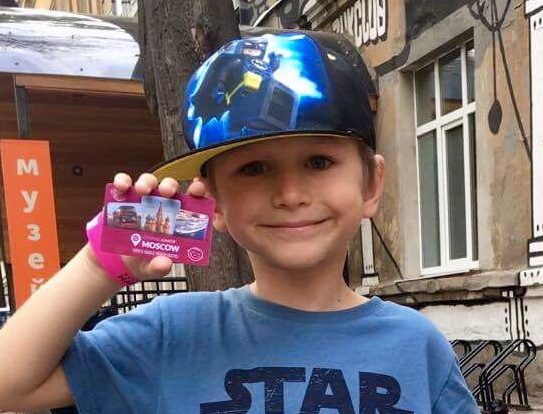 Please, do not throw your ticket away, otherwise you will not be able to make another trip this day. 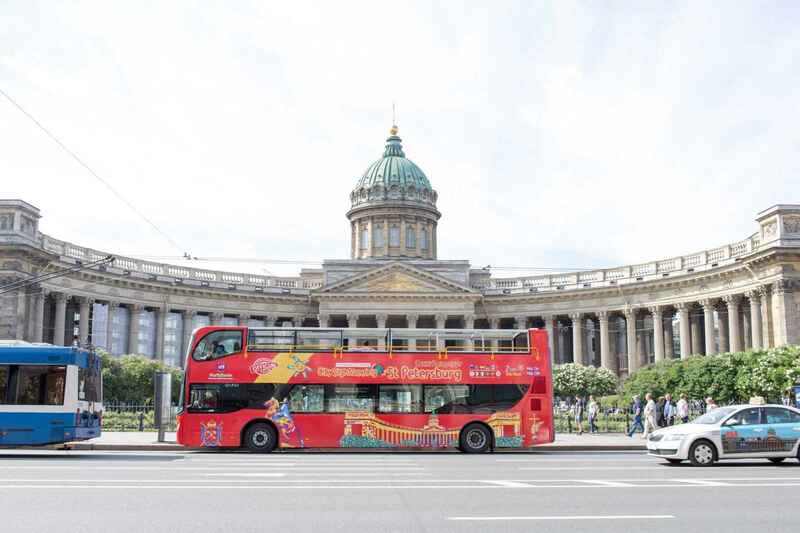 The double-decker buses start from Sq. 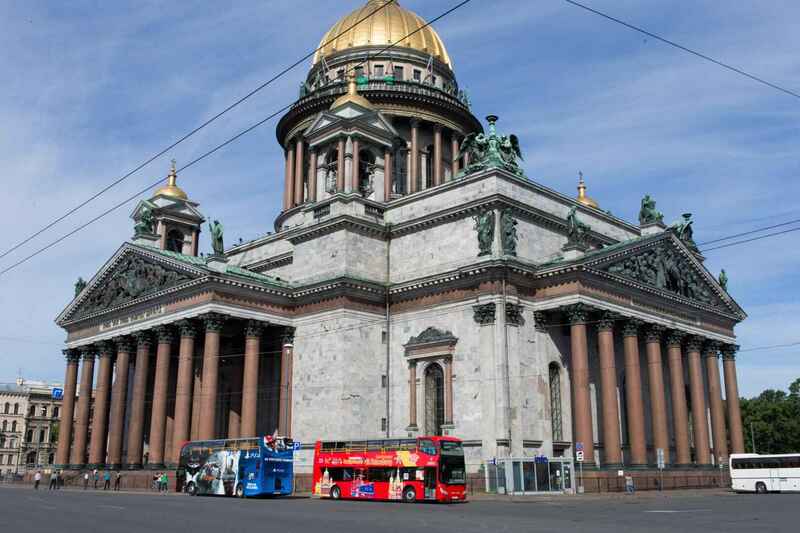 St. Isaac’s Cathedral, but you can join the tour at any of the 18 stops, and enjoy your bus tour during the whole day getting off the bus near the main sights. 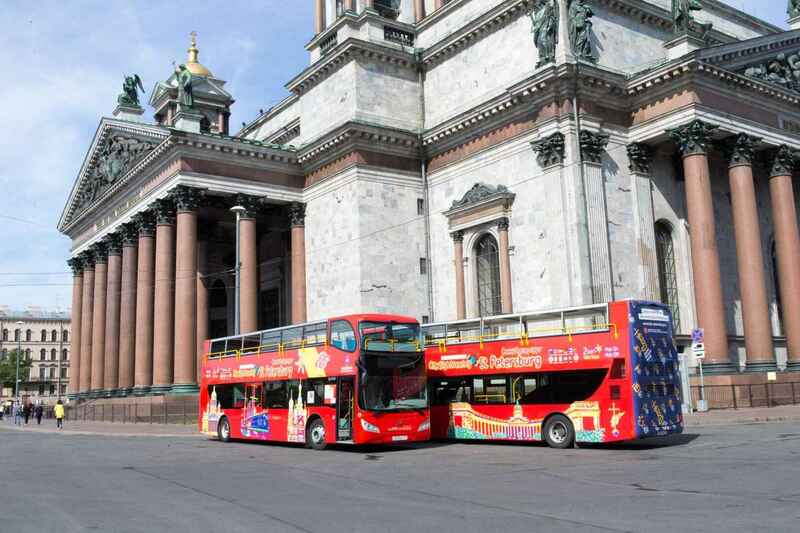 You need the "City Sightseeing" red double deck buses. 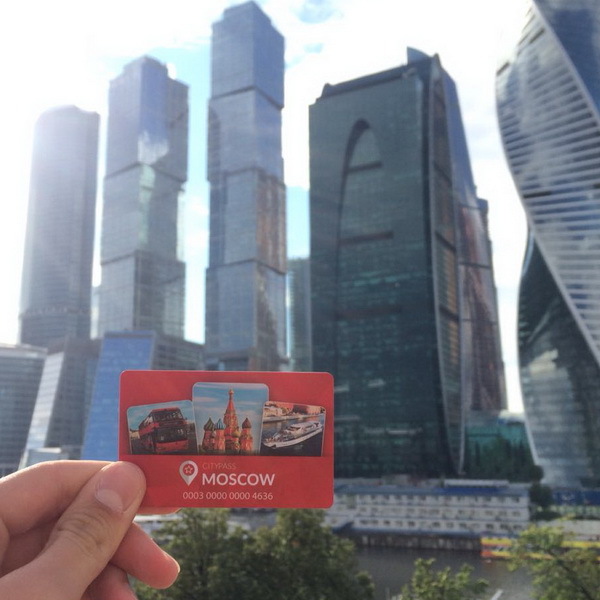 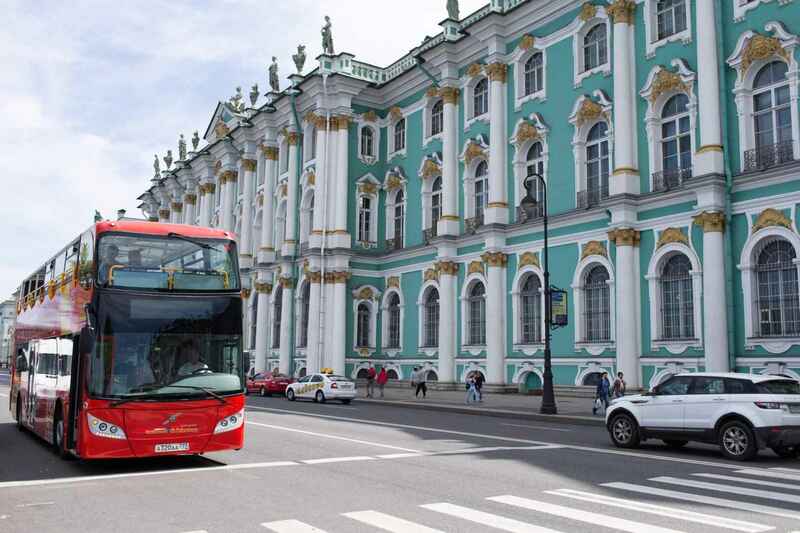 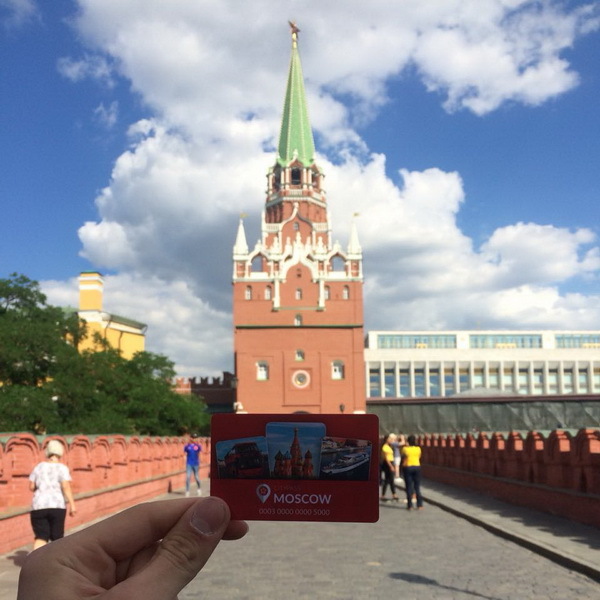 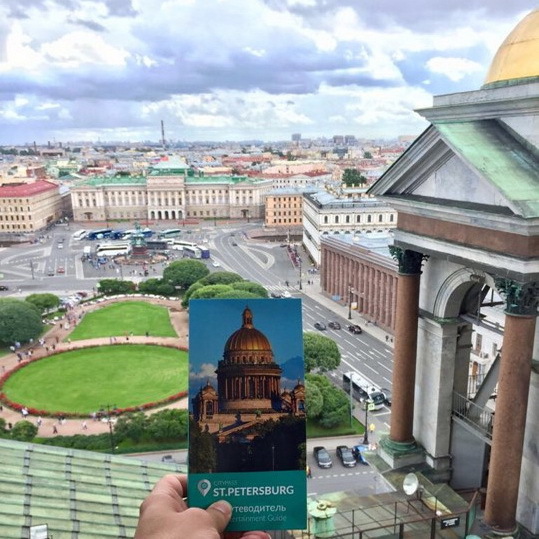 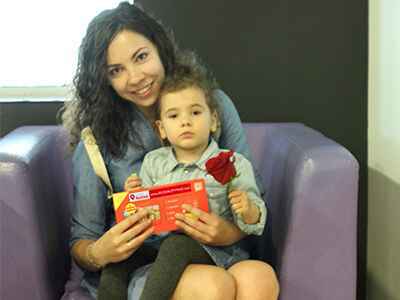 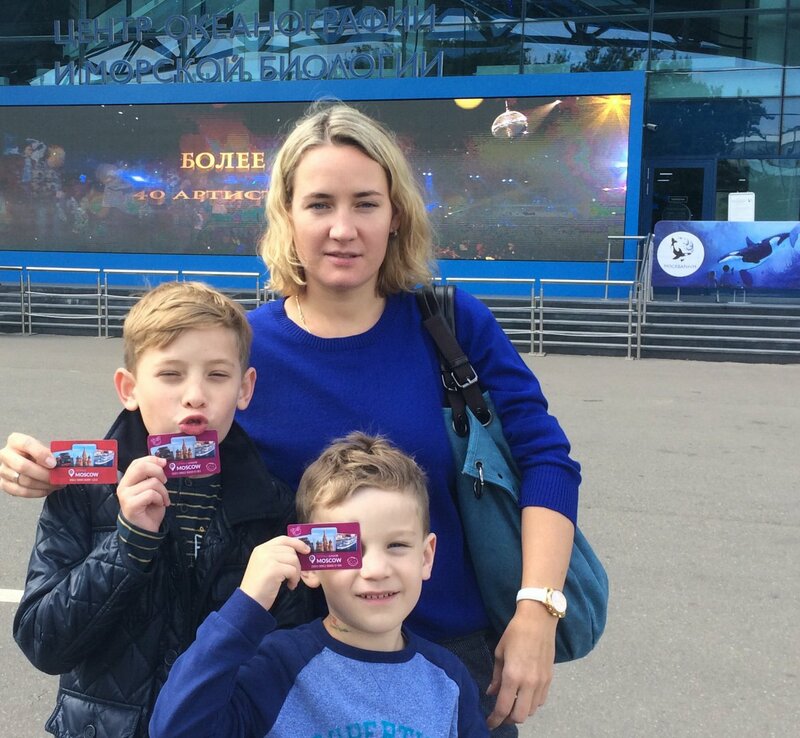 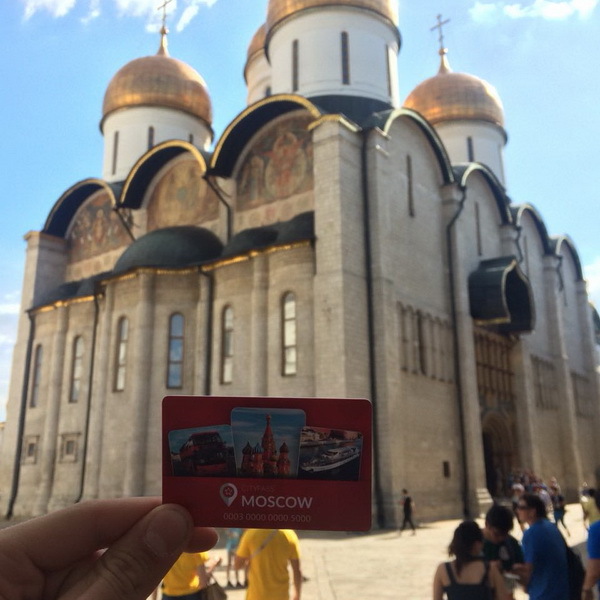 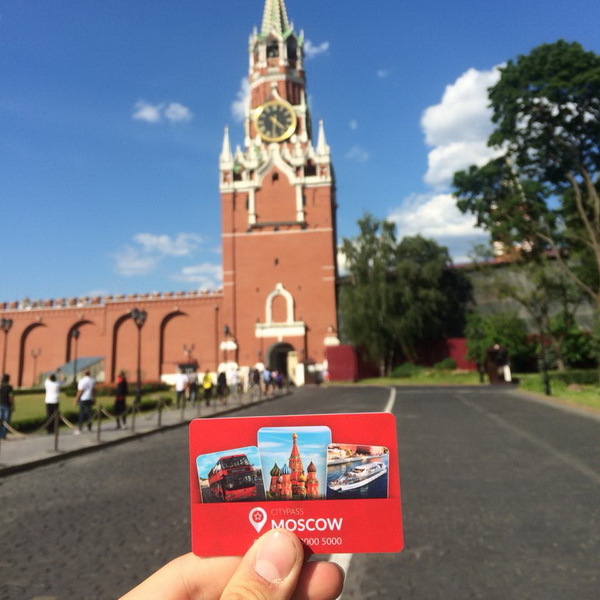 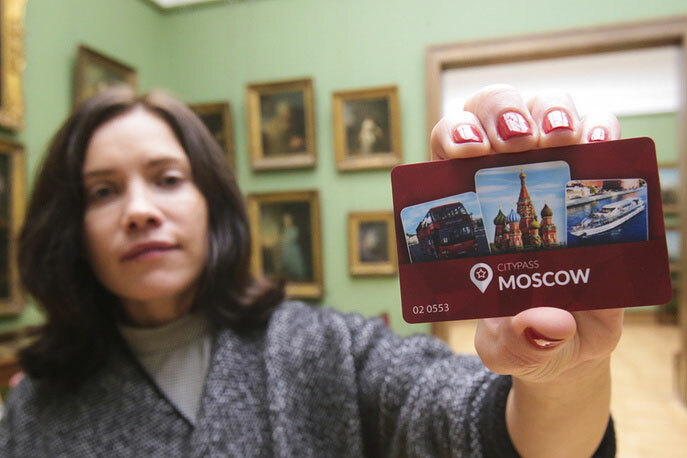 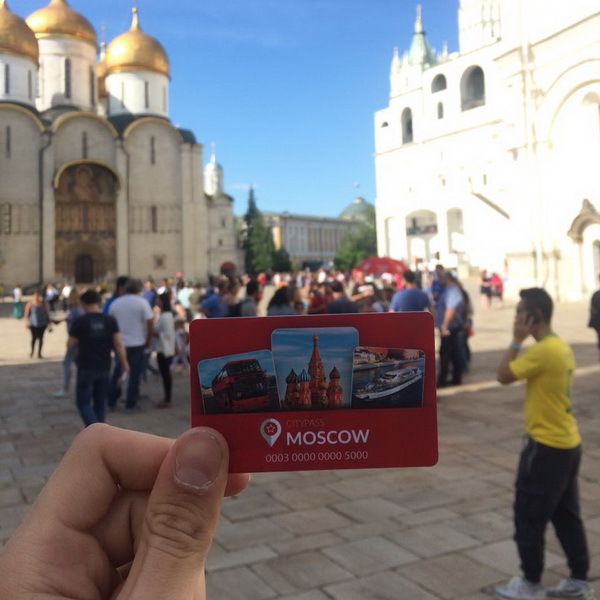 The "City Tour" buses are not included into the St. Petersburg CityPass program. 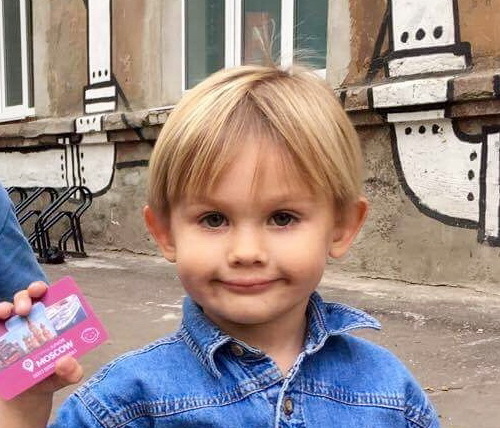 Timetable on holidays is the same like on weekends. 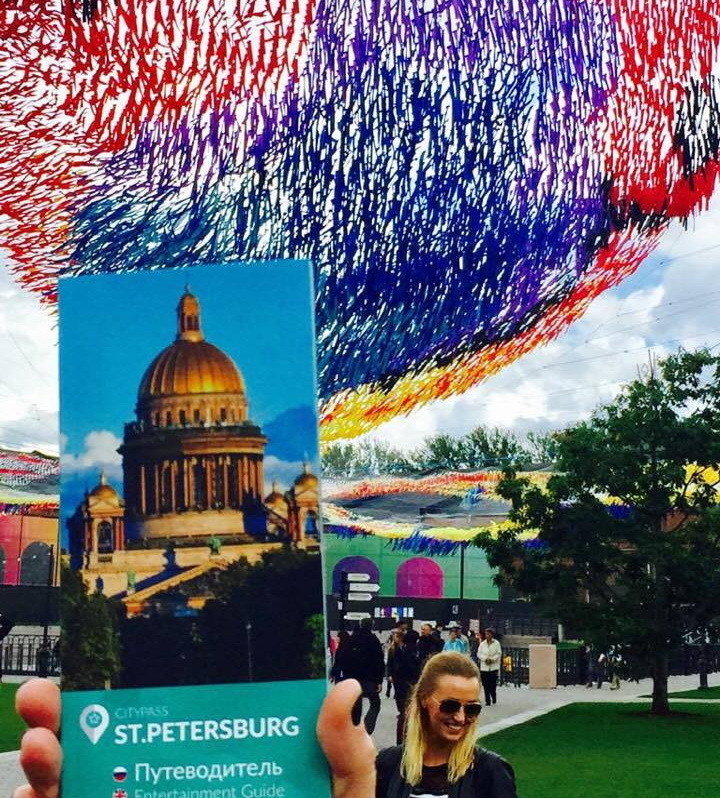 See the schedule below.